A command-and-control hierarchy used to be the only way to get things done before the 21st century. Your superior gave you a command, and you said “Yes, sir”—or paid the price. But what if the command didn’t make sense in practice? What if it was outdated or inappropriate? You still had to obey. Things are different now. Now, you have what authors David Alberts and Richard Hayes call power to the edge, in which the command chain crumbles and the people doing the work are empowered to make decisions that make sense in real time. 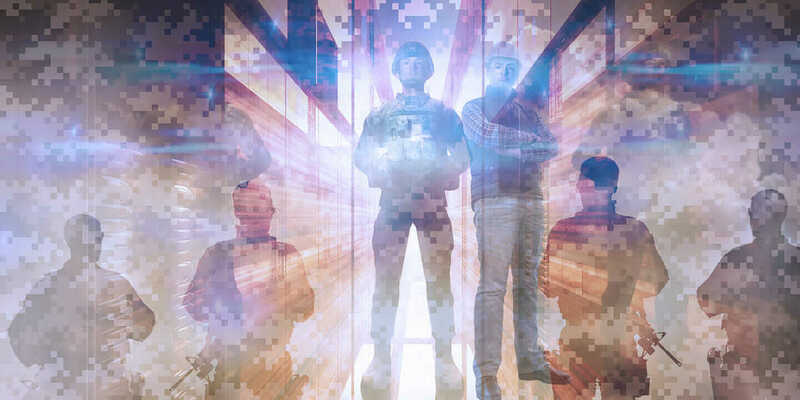 This is a movement that has emerged in the military, and it parallels a “new” construction movement—it’s over 25 years old already—called Lean Construction. Power to the Front Line. In 2004, U.S. General Stanley McChrystal was shocked at how the formidable forces under his command were losing against the ragtag, seemingly disorganized, and ill-equipped Al-Qaeda in Iraq. Operating in small self-organized and self-synchronized groups, Al-Qaeda didn’t have a central authority meting out orders. It had a shared mission and a general alignment with the mission, but each localized group was left to its own devices to forward that mission. That made Al-Qaeda agile, flexible, adaptable, and hard to beat. McChrystal responded by turning the traditional military hierarchy on its head. Glenn Ballard (left) and Greg Howell. Courtesy Greg Howell. Power to the Crew. Lean Construction evolved on the same principles. 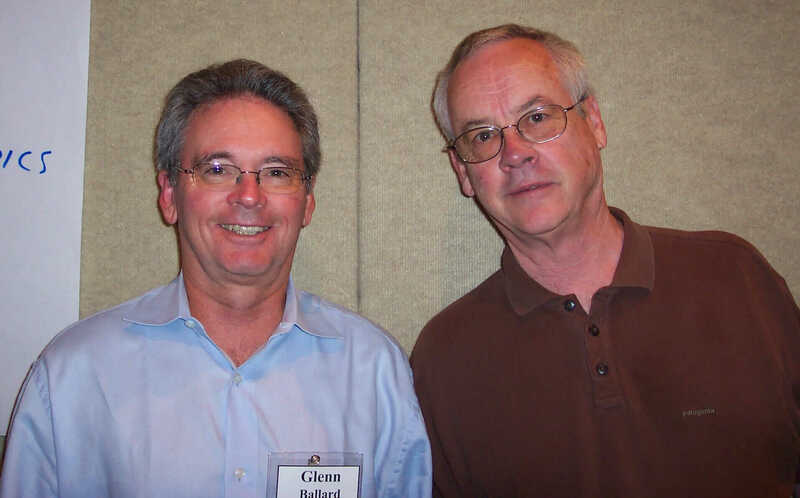 It began when co-founders of the Lean Construction Institute, Greg Howell and Glenn Ballard, were trying to figure out how to improve performance on construction projects. Ballard had the idea of measuring performance against the weekly work plan. “An order is a request with sanctions; if you don’t do it, you’re in trouble,” recalls Howell, who served as a member of the Seabees—part of the U.S. Naval Construction Forces—in Thailand and Vietnam. Once you replace orders with promises by the people closest to the work, you see a radical shift. According to Howell, that shift was responsible for weekly work-plan performance shooting up to 75 percent and even 90 percent. 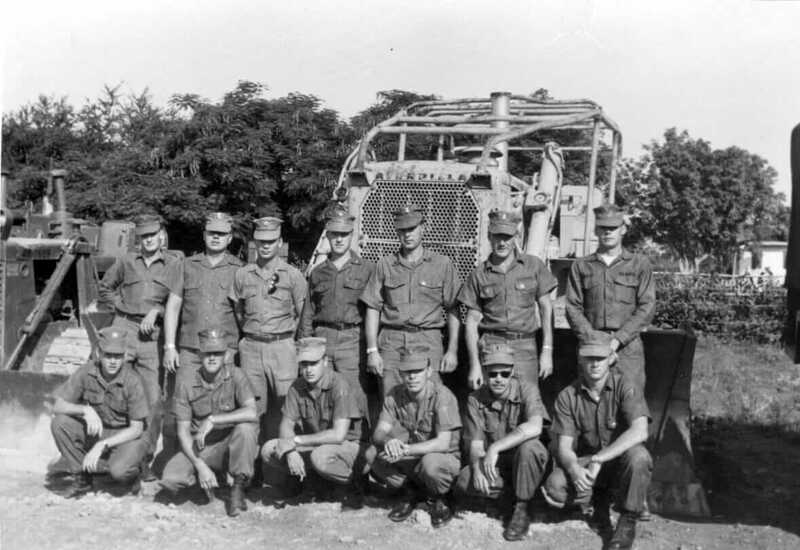 Greg Howell (lower left) with Seabee Team 1112, a detachment of Mobile Construction Battalion Eleven of the U.S. Naval Construction Forces in Chiang Kham, Thailand. Courtesy Greg Howell. Power From Shared Information. Alberts and Hayes, authors of Power to the Edge: Command and Control in the Information Age, say that traditional organizational models “prize deconfliction over synergy.” Deconfliction is avoiding conflict. In Henry Ford’s assembly line, Ford divided the labor by specific steps and tasks. For example, he separated the metal workers from the rubber workers to avoid conflict between them. But the power-to-the-edge military model and Lean Construction espouse synergy instead. In that scenario, metal workers and rubber workers (or electricians and plumbers, as the case may be in construction) find synergies in their work. Instead of maximizing their own piece of the puzzle, they work together to maximize the entire project. 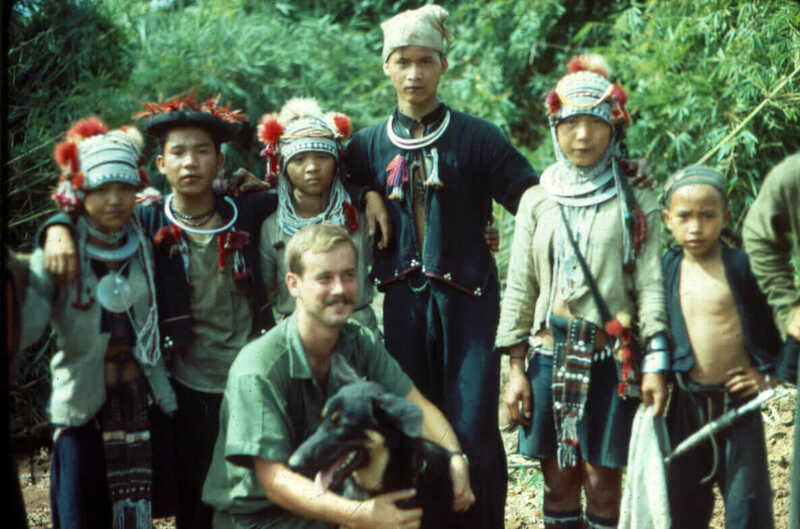 Greg Howell in Thailand with kids from the Akha tribe and a friend’s dog. Seabee Team 1112 built the road to Banh Hin Taek about 26 miles into the mountains. Courtesy Greg Howell.